On February 26, 2013, artist and FSU Alum, Julie Bowland, will do a presentation called “Approaching Paradise: Painting North Florida in the Open Air” at the Museum of Florida History. Admission is free and will include a tour of the Reflections exhibit. 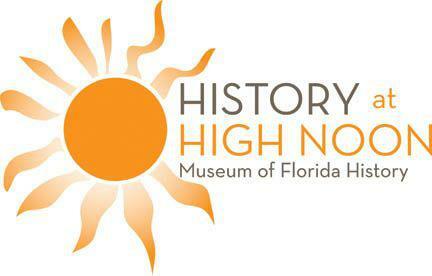 The lecture is funded by the Florida Humanities Council and is associated with the Museum’s current exhibit, “Reflections: Paintings of Florida 1865-1965”, from the Collection of Cici and Hyatt Brown. The Museum of Arts and Sciences, Daytona Beach organized the exhibit.